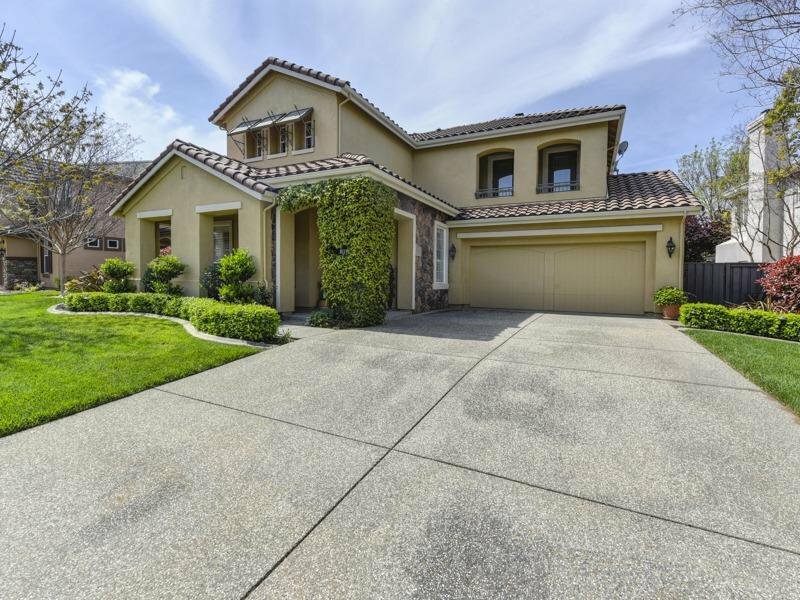 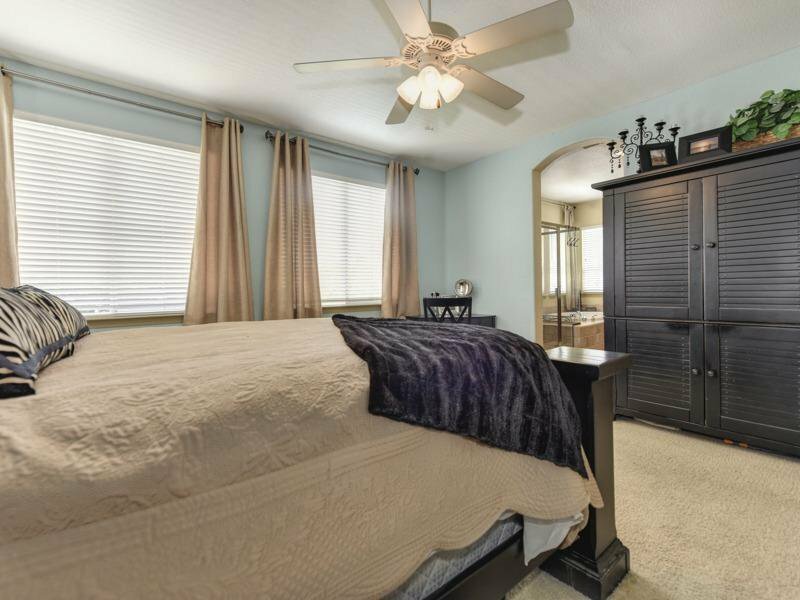 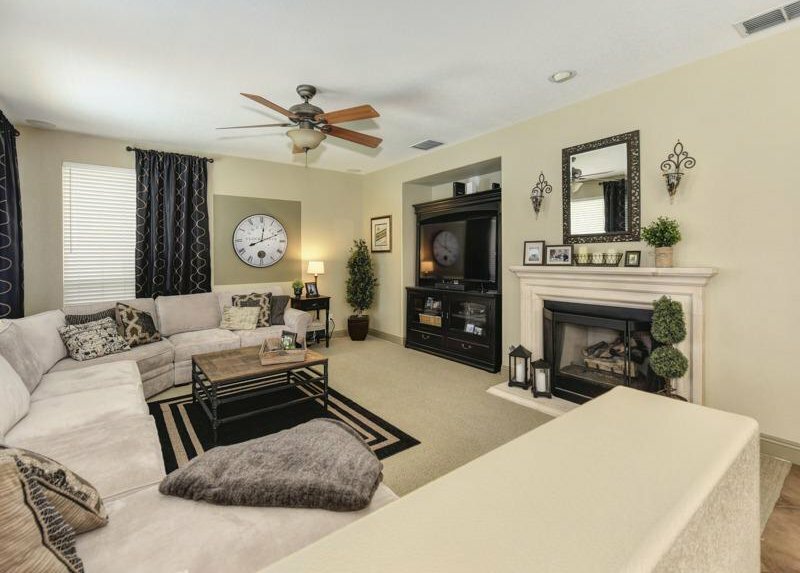 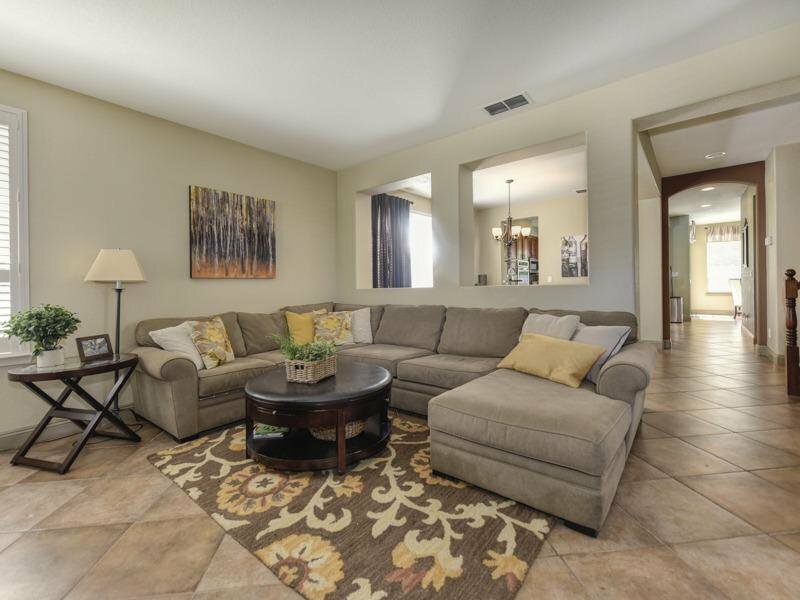 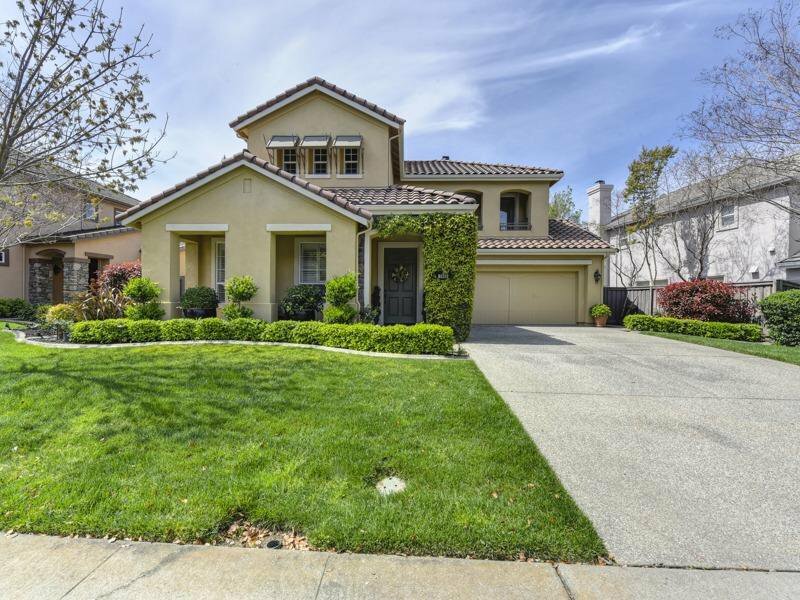 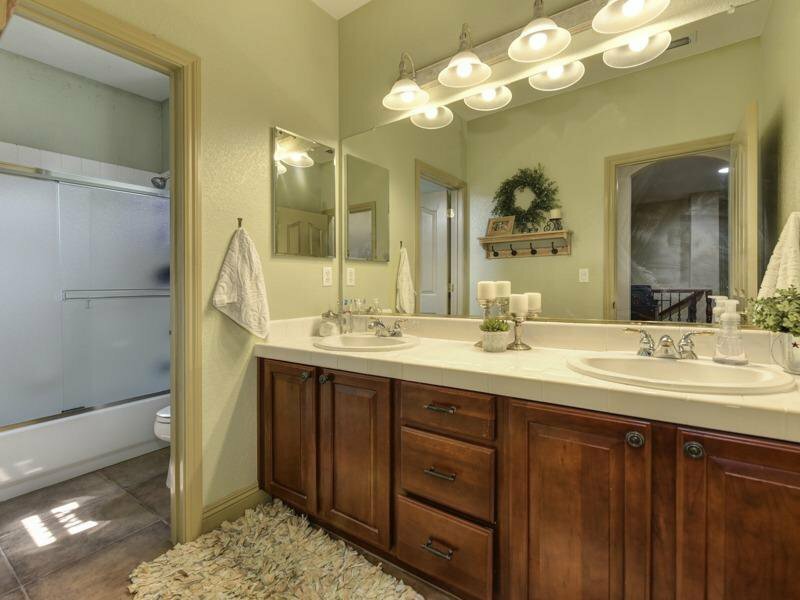 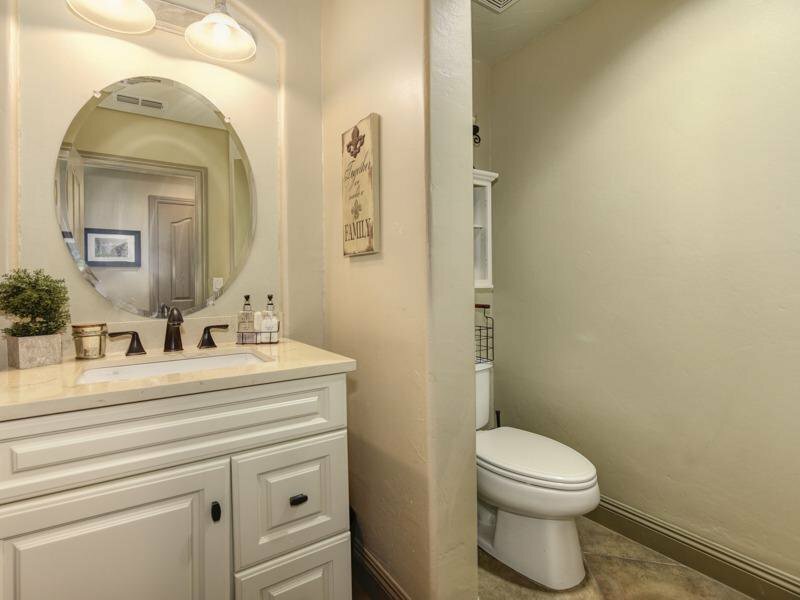 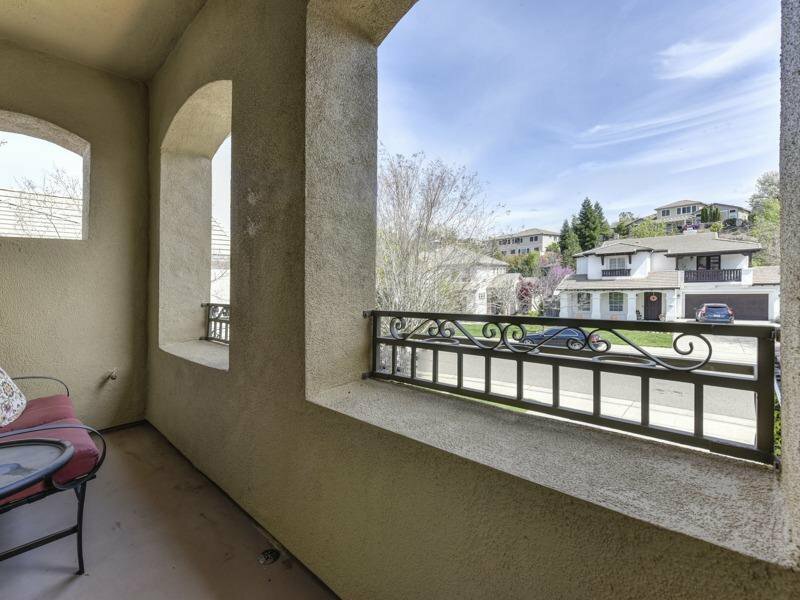 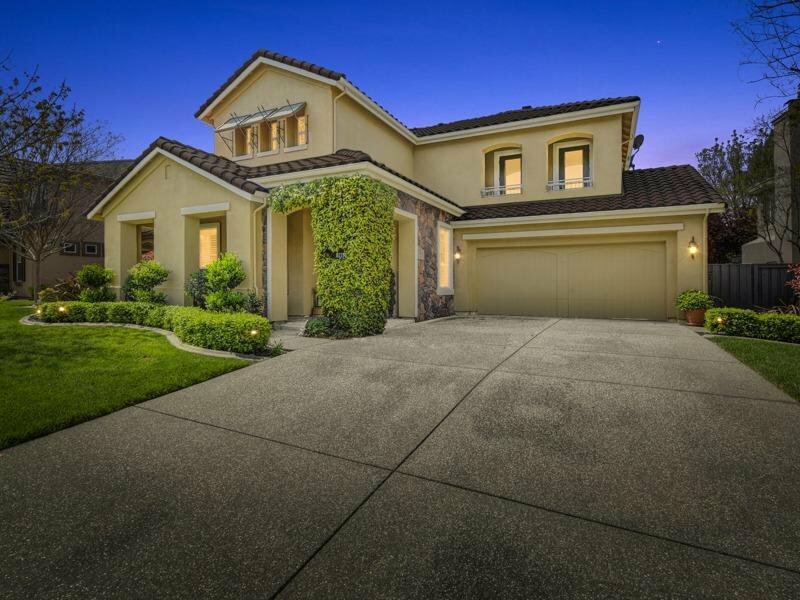 Pristine 4 bedroom 2.5 bathroom home in Empire Ranch. 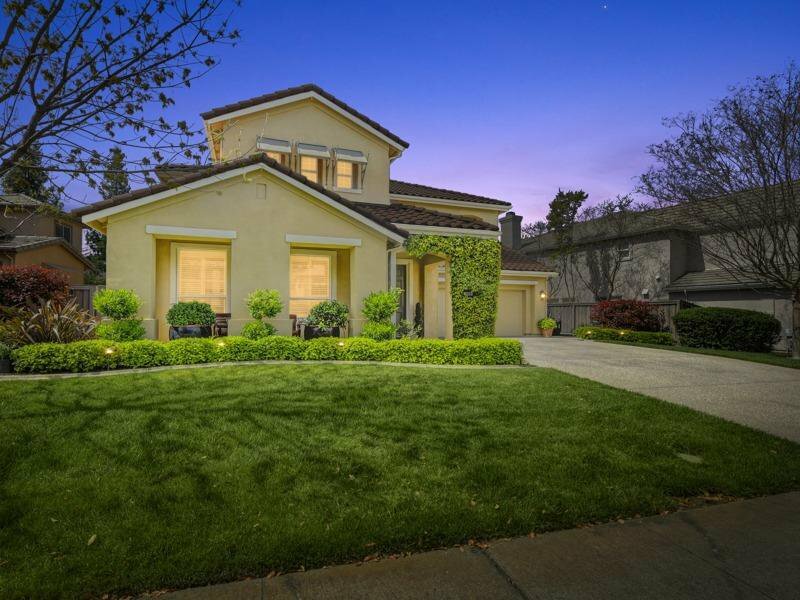 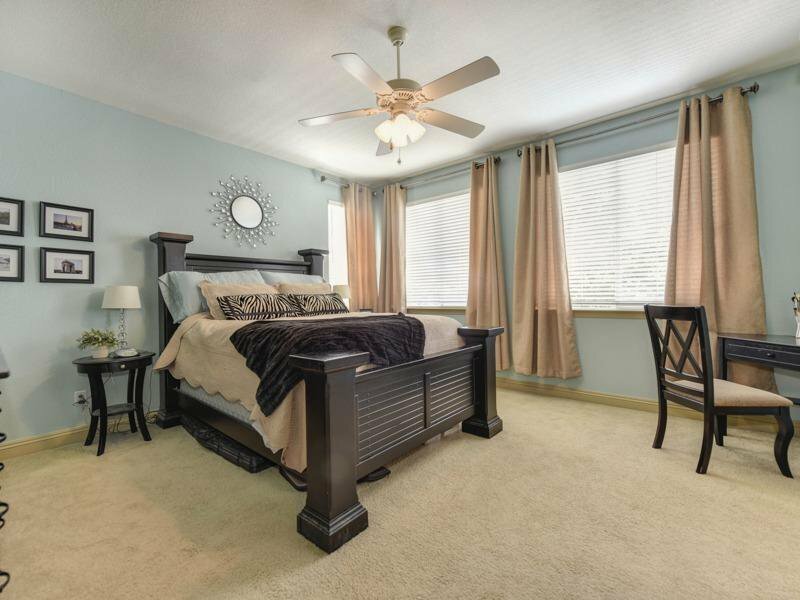 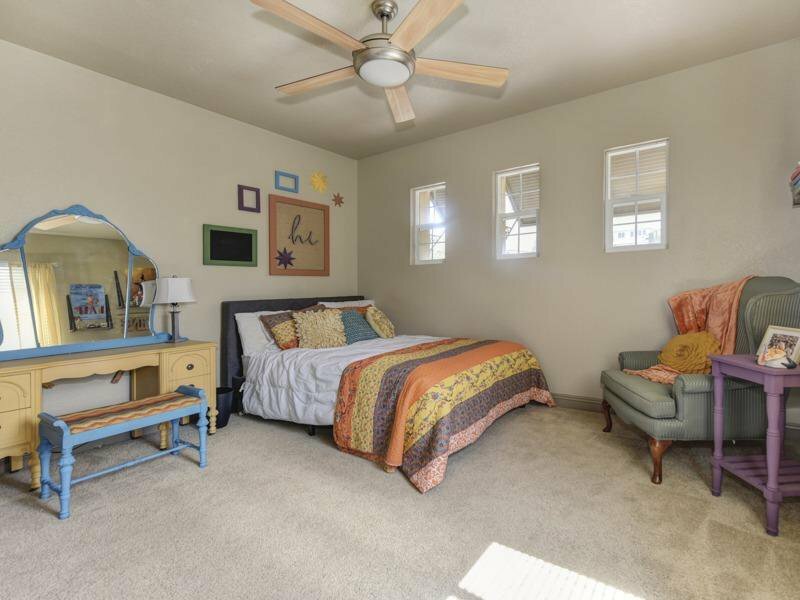 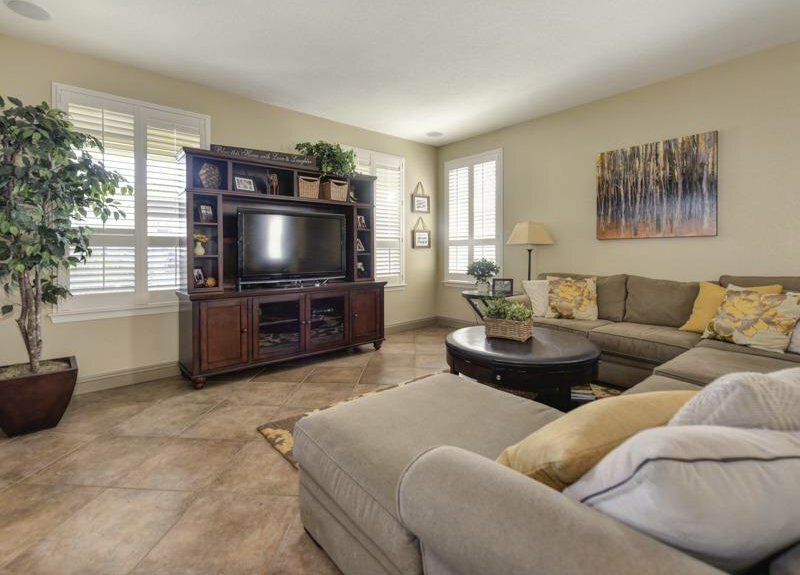 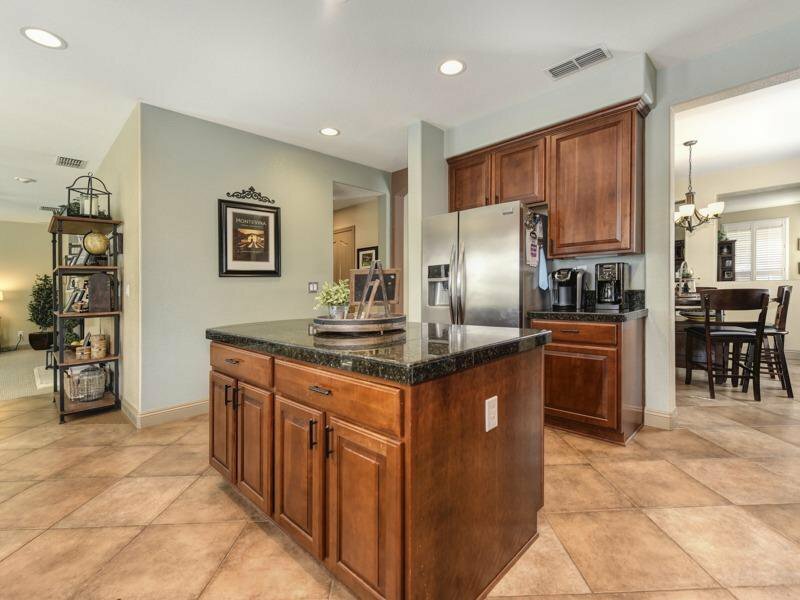 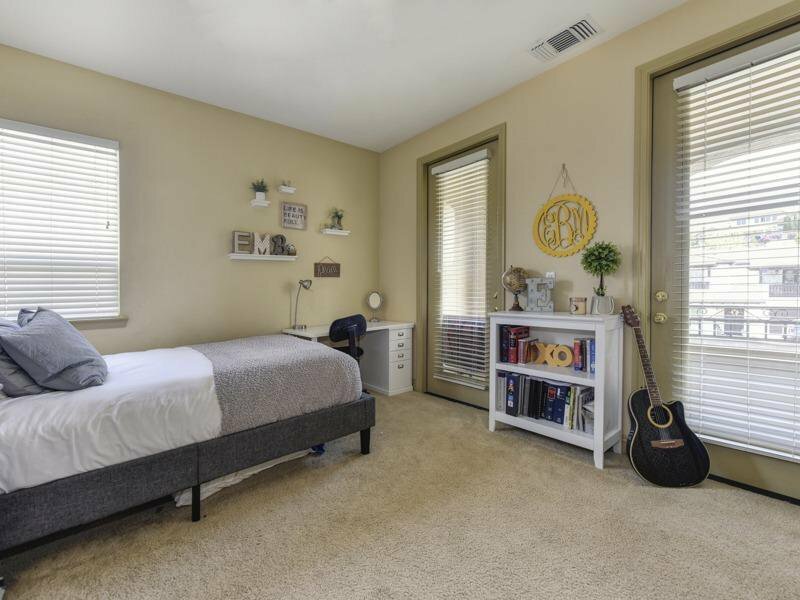 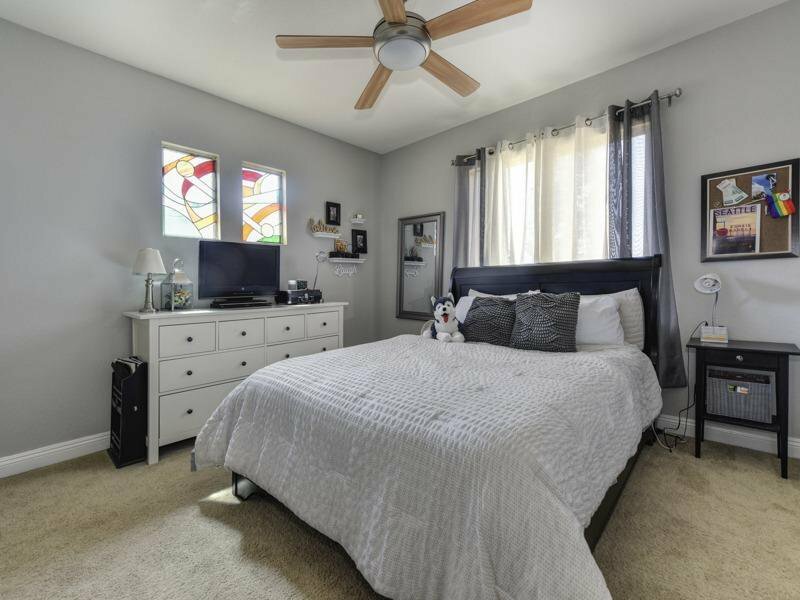 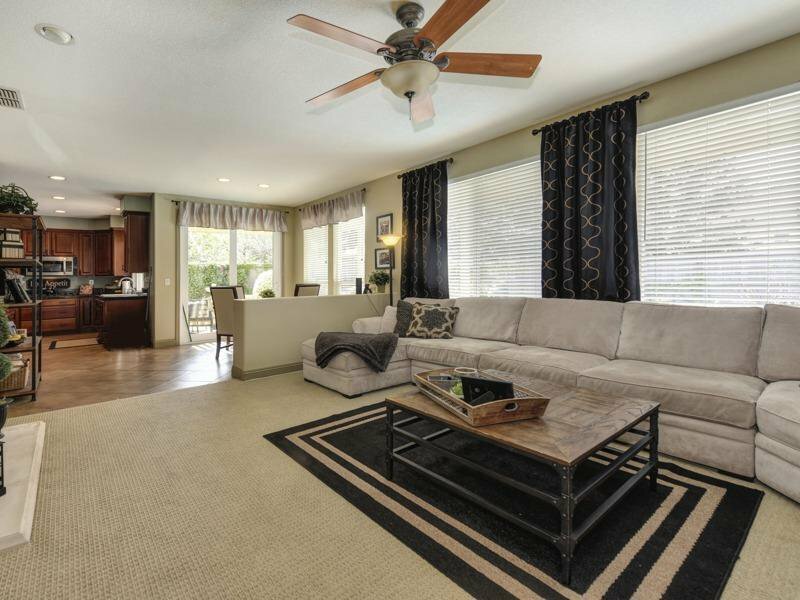 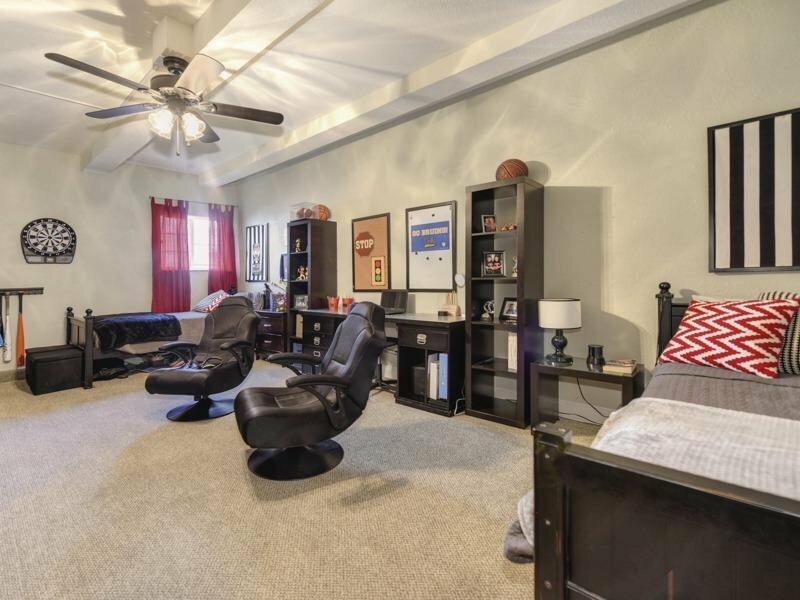 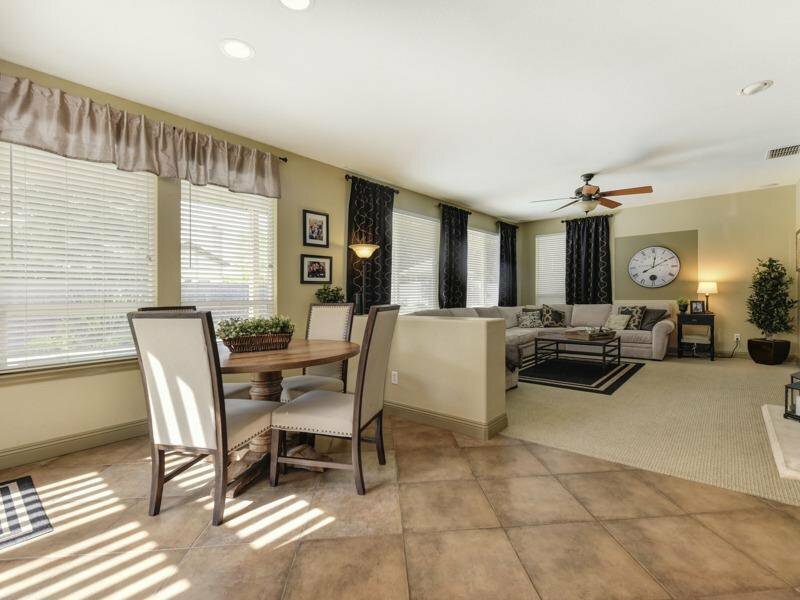 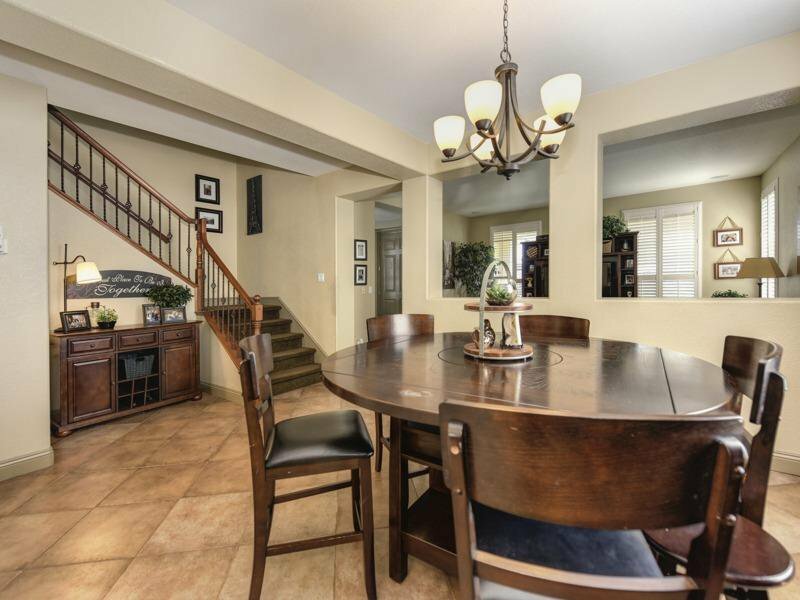 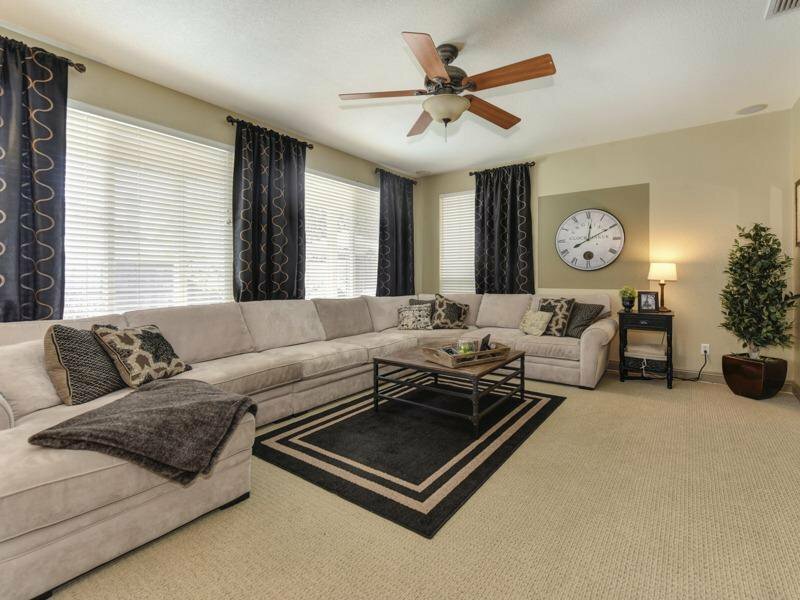 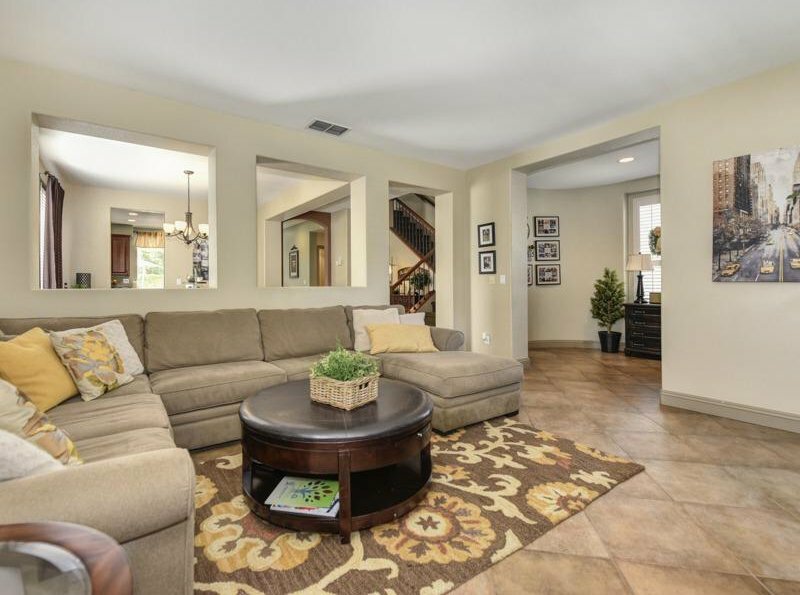 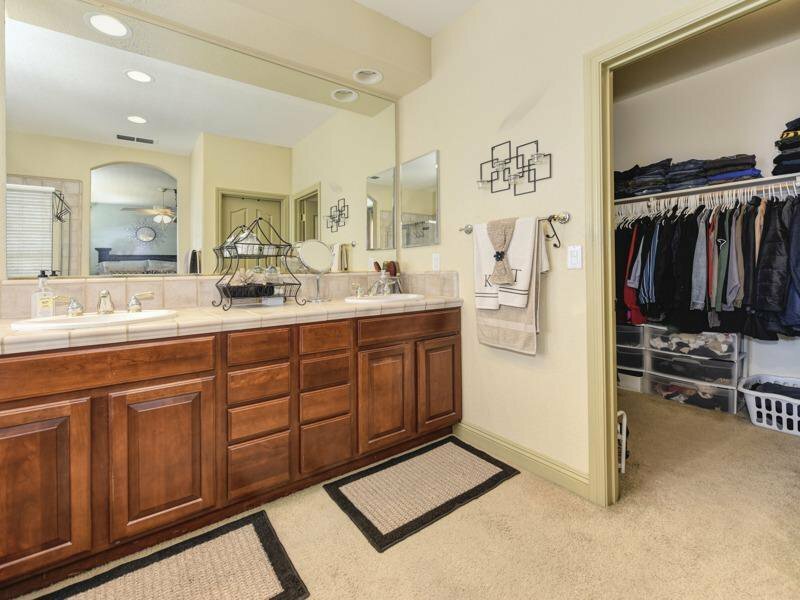 This home includes a spacious family room, formal dining room and upgraded kitchen. 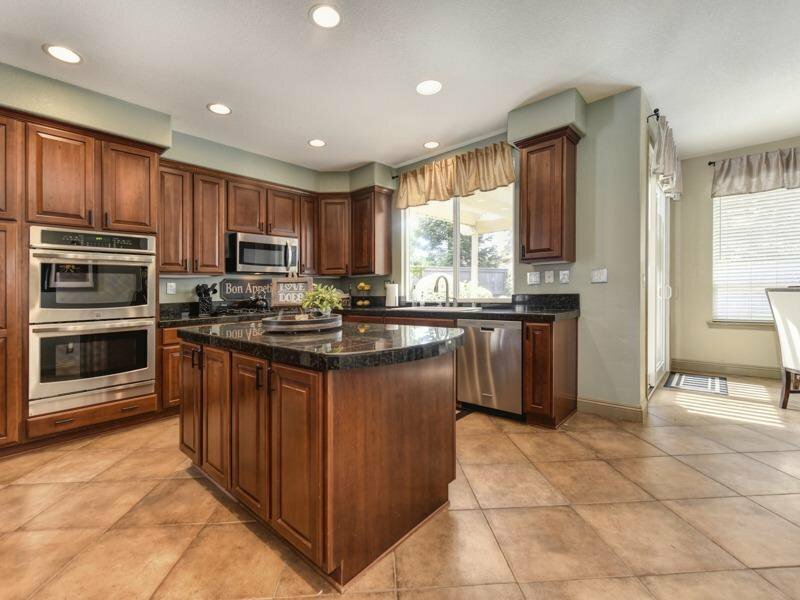 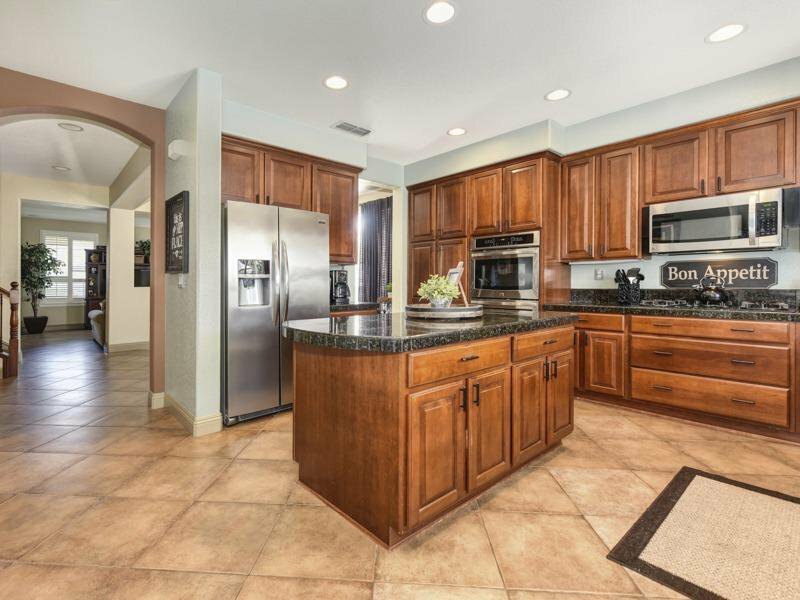 Granite counter tops, stainless steel appliances and cherry cabinetry. 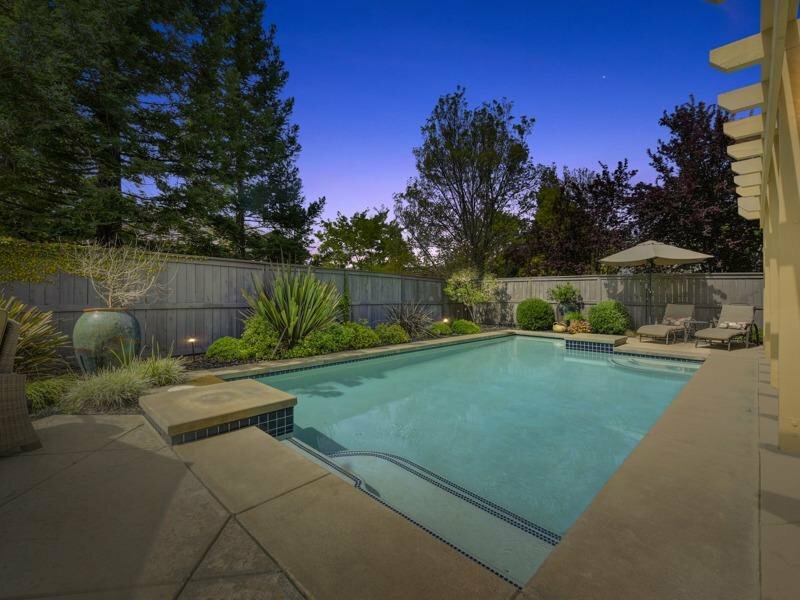 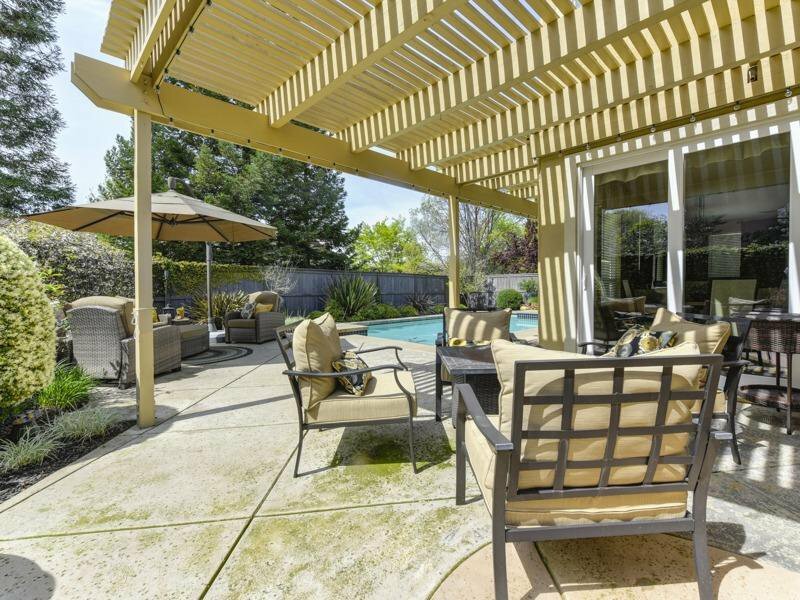 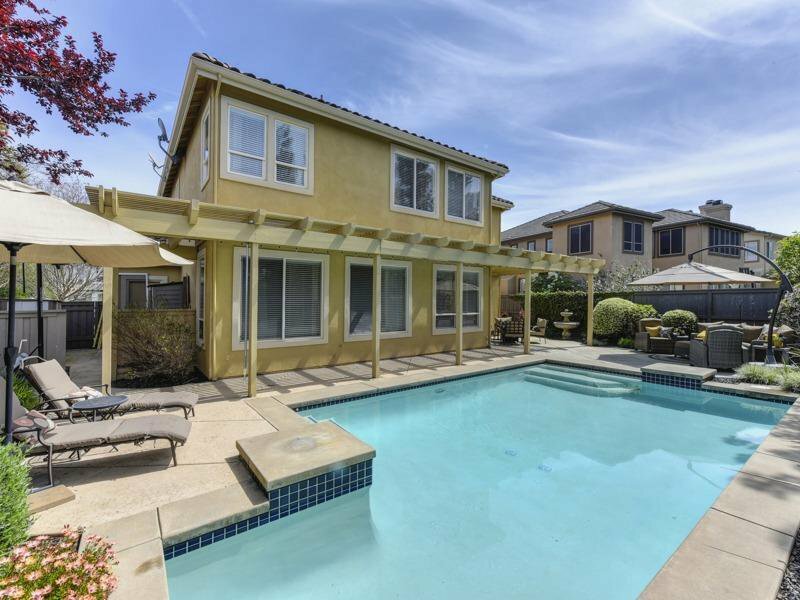 Backyard boasts a sparkling pool and mature landscaping. 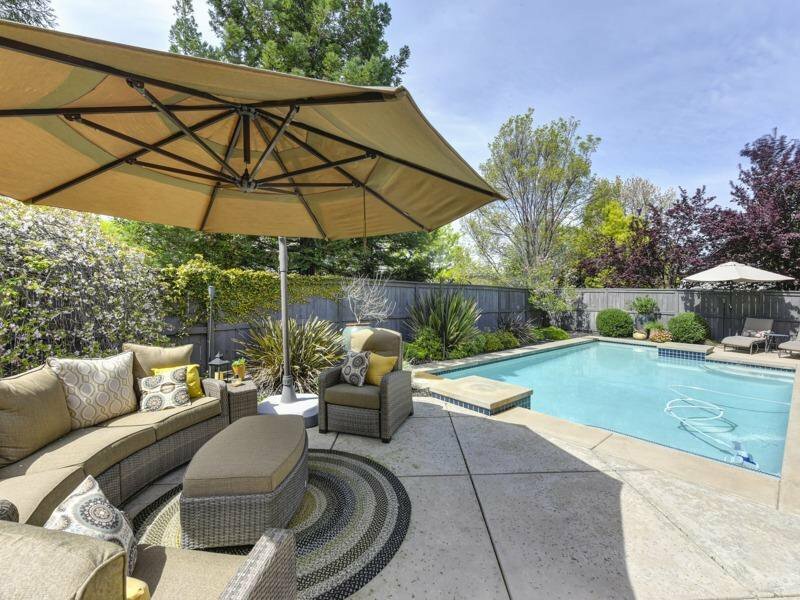 Enjoy relaxing by your pool or take a walk over to the community center and enjoy the fitness center, pool and spa!